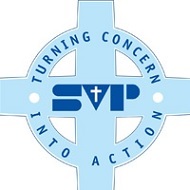 The SVP is an international Christian voluntary organisation dedicated to tackling poverty and disadvantage by providing direct practical assistance to anyone in need. In England and Wales there are currently over 10,000 voluntary members who visit the lonely, the sick, the marginalised and the imprisoned. 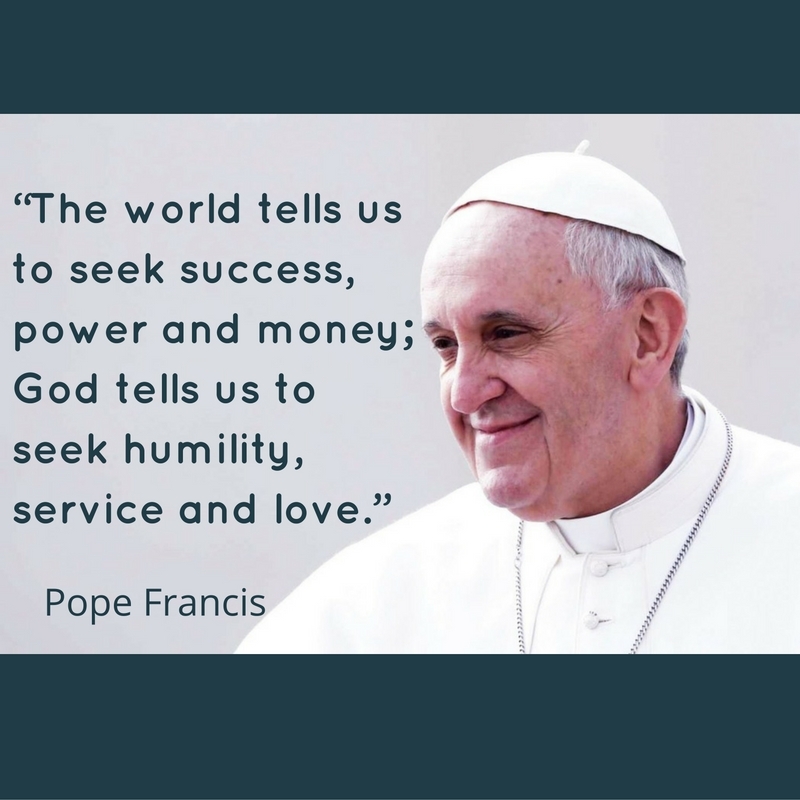 In addition to member visits, the society also operates a number of special works, which seek to serve people in a wider area or give more specialised help in a certain aspect of the work. These Special Works currently include holiday schemes, children’s summer camps, furniture stores, community shops, support centres, soup runs, residential care, deaf clubs, debt counselling, community transport and asylum care.